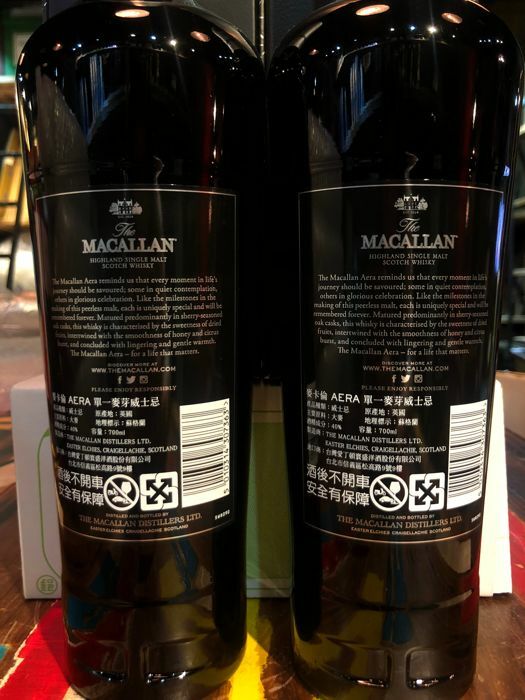 Macallan Aera is the latest limited edition exclusively released for night clubs in Taiwan. 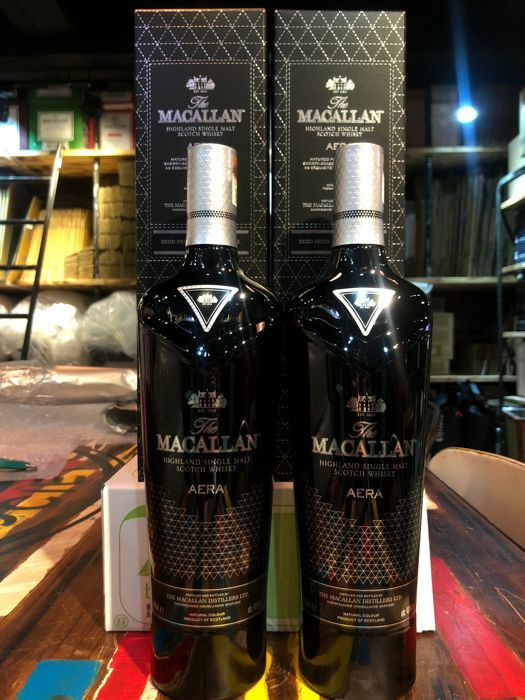 The elegantly dark bottling symbolizes the mysterious night life and one's inner self. Let's unveil the darkness inside! 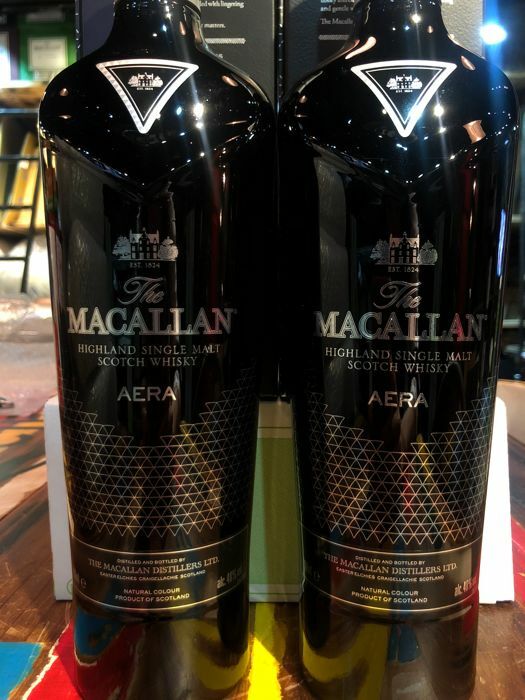 Macallan has always adhered to the industry-leading vision of pursuing perfection and uncompromising spirit. 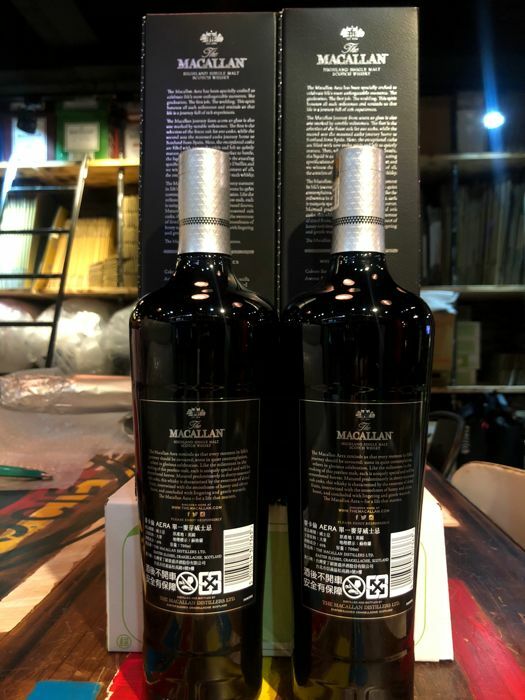 In June of this year, Macallan's new winery officially opened, and set a new milestone in the global whisky industry, as well as a new packaging and product version NO. 4 series commemorates, the new products launched by the new winery, which is not only loved by connoisseurs and consumers, but also makes the market feel the vitality of the brand. 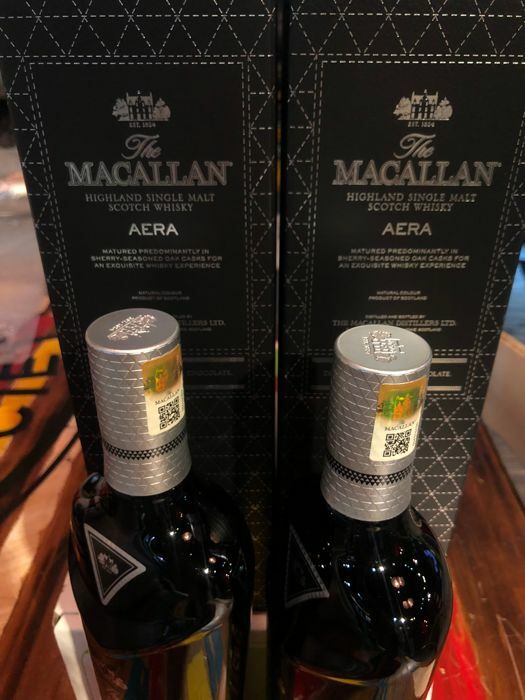 At this moment of celebration and eternal commemoration, Macallan launched "AERA Royal Black Single Malt Whisky" as the exclusive gift of Taiwan, which is a new milestone for the new winery. Precious oak from an acorn into a robust tree, during shipment from the United States and Spain to northern forest in Jerez in southern Spain after a four-year naturally dried, after two years sherry casks made after the invasion. Becoming the best quality Shirley oak barrel.